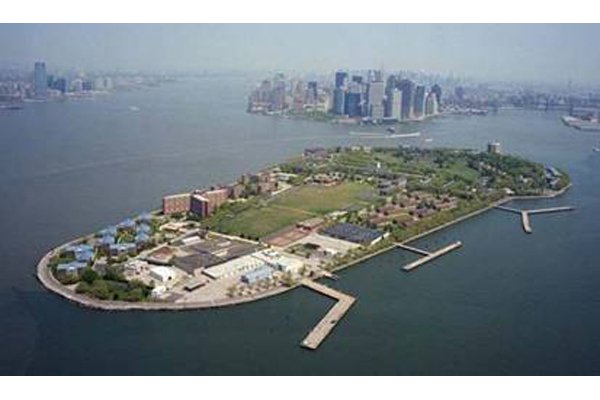 The U.S. Coast Guard decided that an overall Master Plan was needed to identify and prioritize the capital projects needed to provide for more efficient and safer traffic circulation throughout Governors Island. EI Associates was given the assignment to analyze current conditions and create a master plan for the improvement of vehicular and pedestrian flow. The initial phase of the project required a detailed analysis of access requirements, parking needs, pedestrian movement patterns, vehicular movement patterns, roadway classifications and safety concerns. 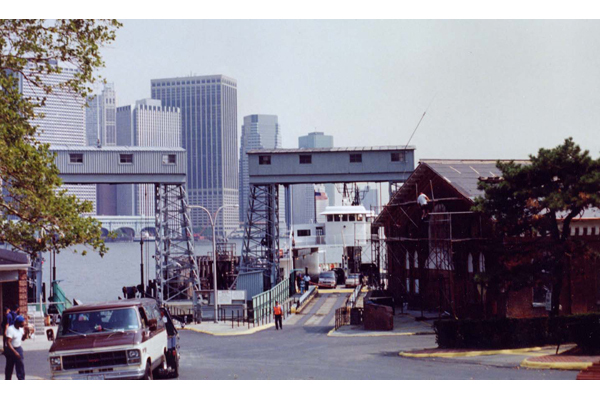 The analysis determined which roadways were used as primary routes to and from the ferry terminal, to various critical buildings, and to residential and recreational areas. 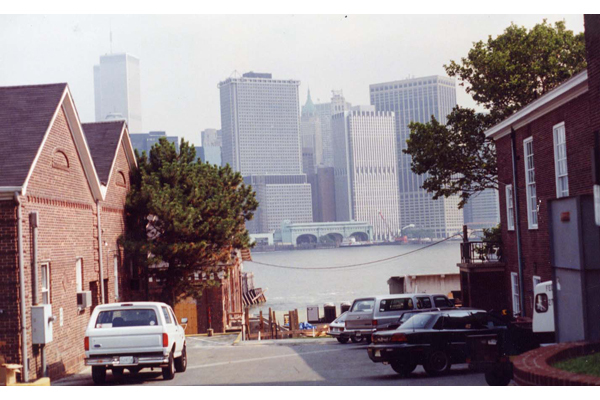 Consideration was also given to both the historic and aesthetic values found within the confines of the historic district, which added to the complexity of the study. 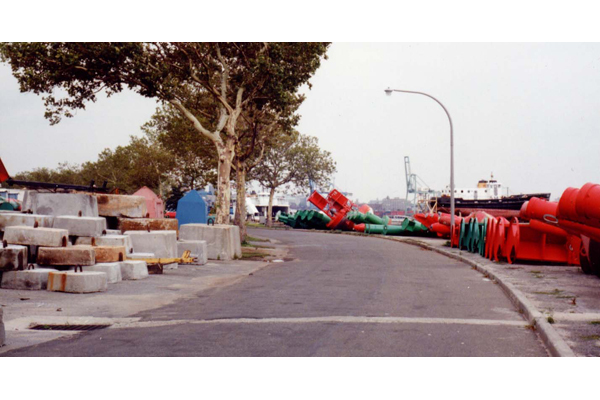 An improvement plan was developed to enable the Coast Guard to prioritize and implement projects to improve traffic flow and reduce vehicle usage by improving pedestrian access and strategically relocating or rebuilding parking areas.